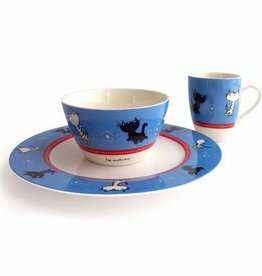 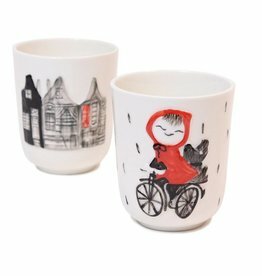 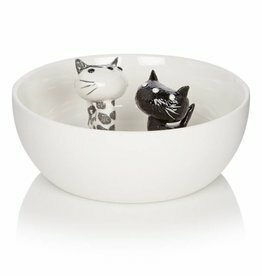 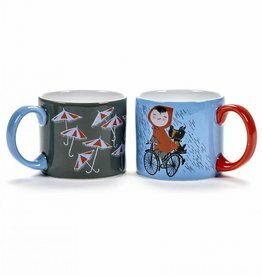 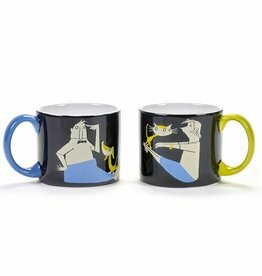 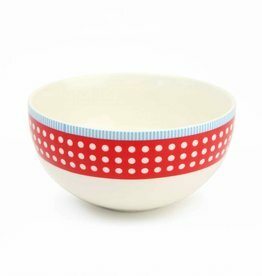 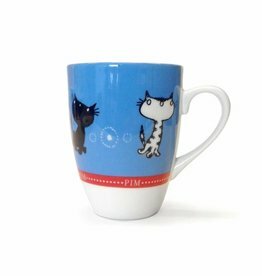 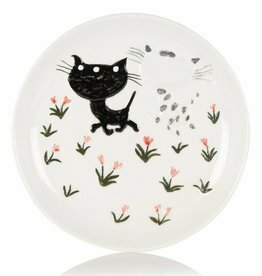 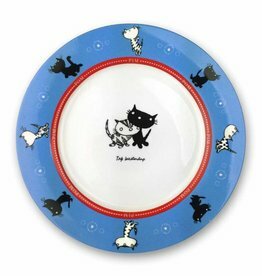 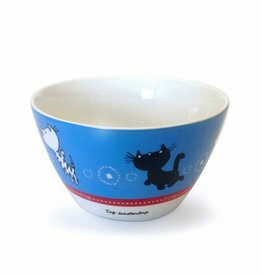 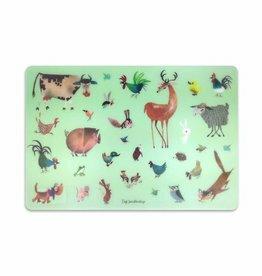 Fiep Westendorp dishware, cups, plates, bowls ...... cover the table with Fiep! 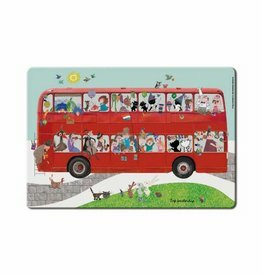 For every wallet and for every age. 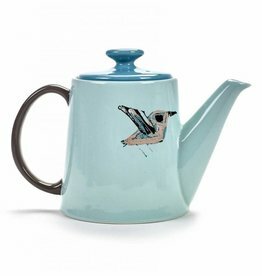 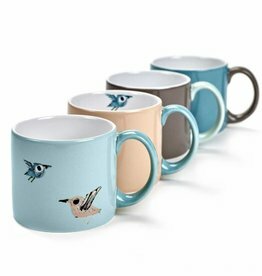 How about the beautiful teapot from Serax, with the beautiful bird illustrations? 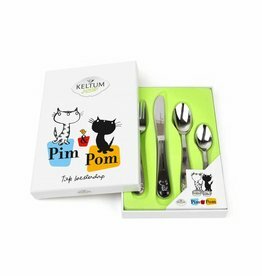 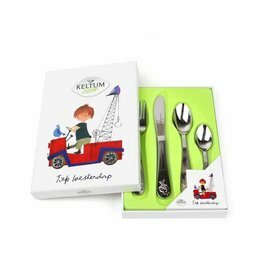 And for the little ones: the Tow Truck Pluck or Pim and Pom cutlery!